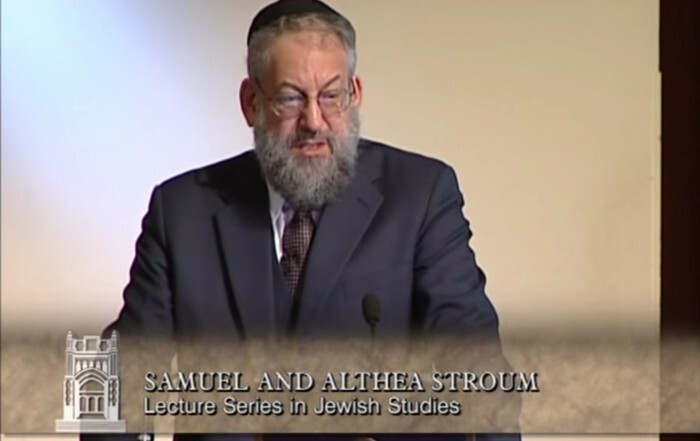 The Stroum Lectures in Jewish Studies are an annual series of talks given by luminaries in the field of Jewish Studies, hosted by Stroum Jewish Studies at the University of Washington. For more than thirty years, through the generosity of Samuel and Althea Stroum, Jewish Studies has been able to bolster public scholarship around Judaism. 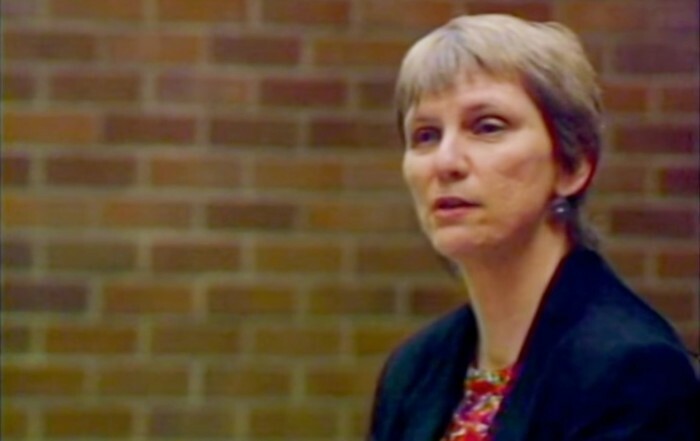 View highlights from the past thirty years below, or scroll further to learn more about the history of the lectures and view the full archive. 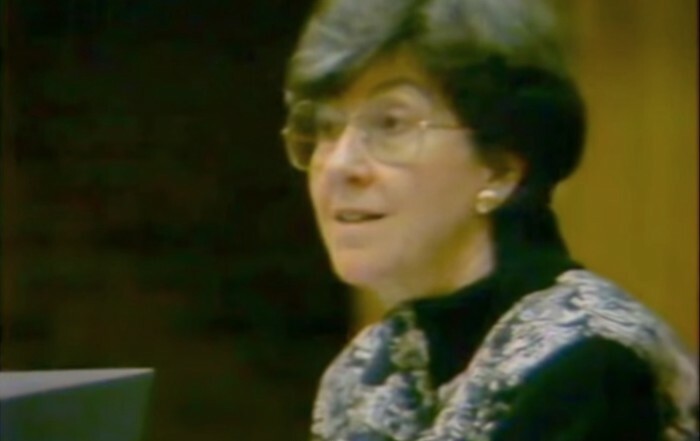 Professor Paula E. Hyman of Yale University discusses issues of gender and sexuality in modern Jewish history in the 1992 Stroum Lecture lecture series. 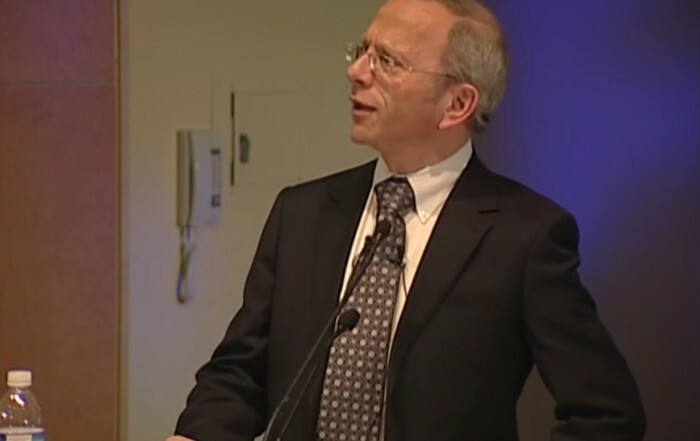 Professor Jonathan Sarna of Brandeis University discusses "Revivals and Awakenings in American Judaism" in the 2011 Stroum Lectures series. 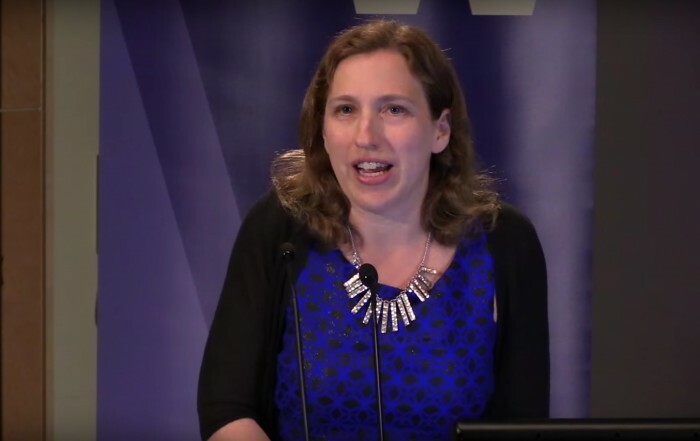 Professor Ruth Wisse of McGill University discusses the Yiddish writer I.L. Peretz in this 1988 lecture series, "Creative Survival: I.L. Peretz and the Makings of Modern Jewish Culture." 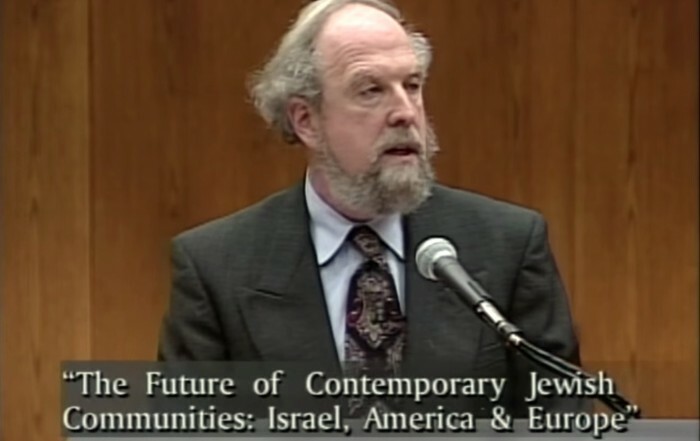 Professor Calvin Goldscheider of Brown University explores contemporary Jewish communities in Israel, America and Europe in the 2000 Stroum Lecture series "Studying the Jewish Future." 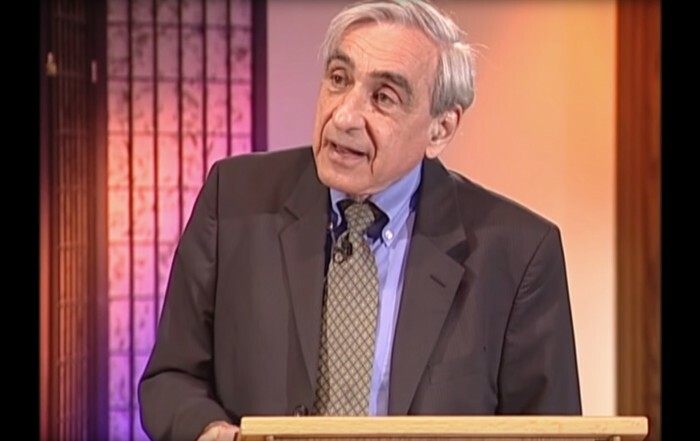 Professor Michael Walzer of the Institute for Advanced Study at Princeton discusses "Biblical Politics" in this 2008 Stroum Lectures series. 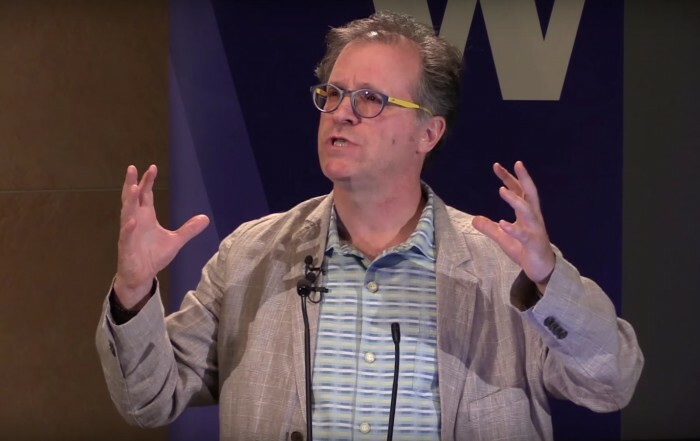 Professor Aron Rodrigue of Stanford University discusses Sephardic Jewry in modern times in this 2005 Stroum Lectures series, "Sephardi Jewries and the Holocaust." 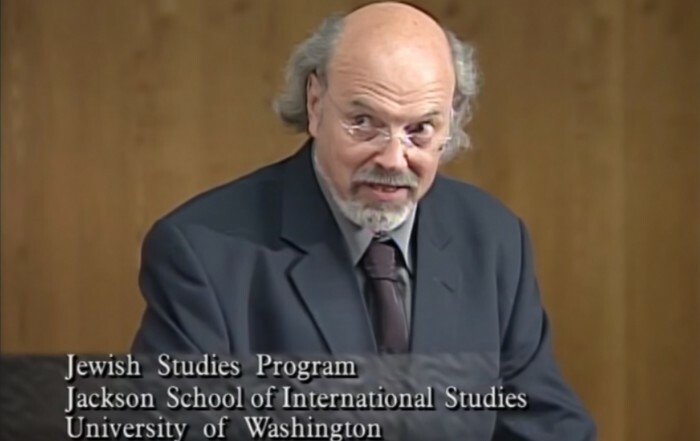 Professor Paul Mendes-Flohr of Hebrew University of Jerusalem discusses "Post-Traditional Jewish Identities" in the 2001 Stroum Lectures series. Professor Lawrence H. Schiffman of New York University discusses "The Religion of the Dead Sea Scrolls" in the 2012 Stroum Lectures series. 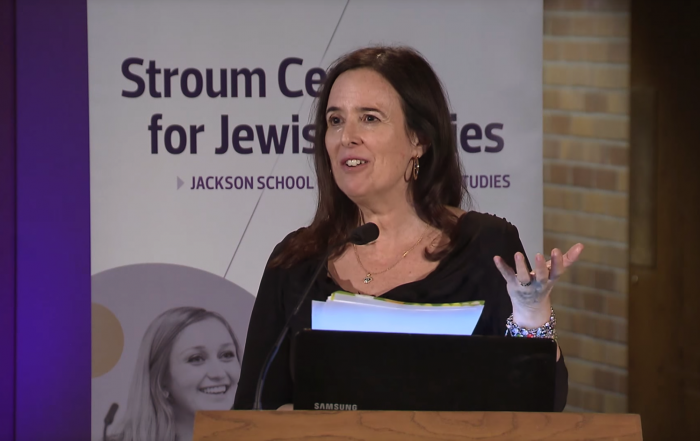 Novelist and literary scholar Dara Horn explores the role Hebrew can play in a living contemporary American Jewish culture in this 2016 Stroum Lecture. Professor Ilan Stavans discusses the opposing sides of Hebrew as a divine language and a human language in this 2016 Stroum Lecture. Professor Ruth Behar moves between the personal essay and poetry, history and ethnography, exile and disaspora in this 2015 lecture series. It has been over 30 years since Murray Shiff, then Executive Director of the Jewish Federation of Greater Seattle, and Edward Alexander, chair of the Jewish Studies Committee at the UW, got an idea that was quite ambitious for a relatively small and isolated Jewish community: to bring to the UW each year an internationally-known Jewish studies scholar for a series of lectures – lectures that would reach not only the Seattle community but, through publication, a nationwide audience as well. Shiff asked one person after another for the financial resources needed. 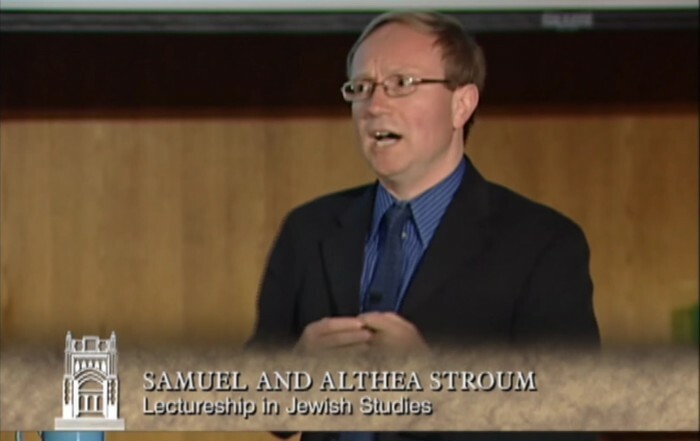 One after another, they turned him down – until he talked with Sam Stroum, who proved willing to add support for what became the Samuel & Althea Stroum Lectureship in Jewish Studies to the very long list of worthy causes to which he was already committed. 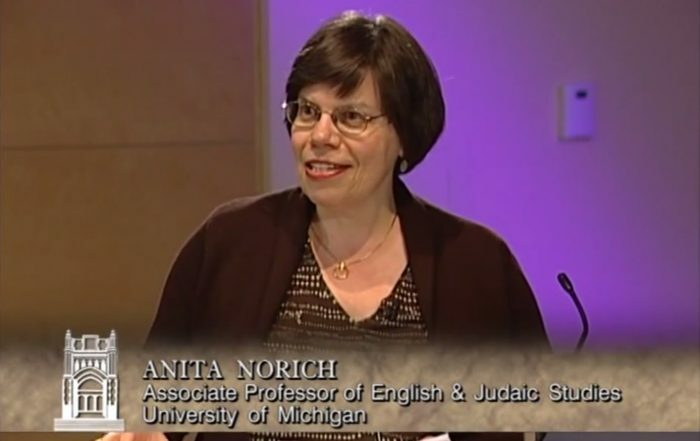 The lectures have put the Center, the UW, and Seattle on the Jewish Studies “map” worldwide. 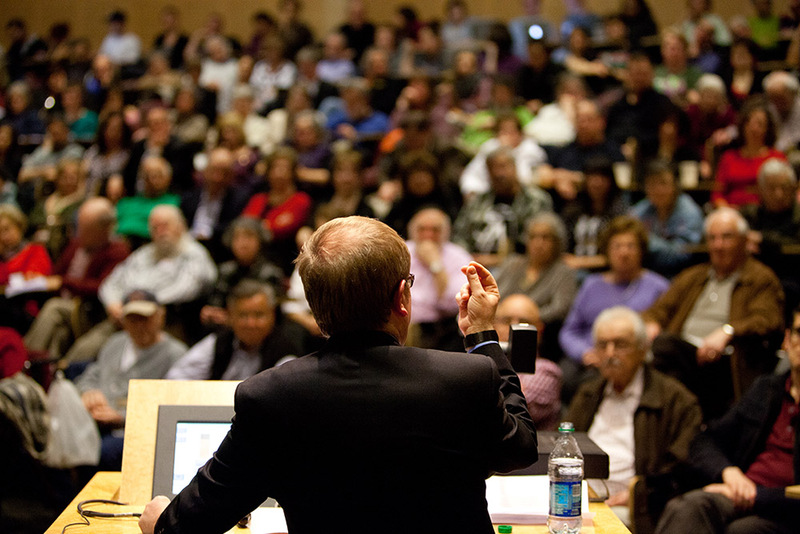 With the Stroum’s support, The University of Washington Press has published over 16 books based on the lectures; the books have collectively sold tens of thousands of copies. Several have won national book awards, and many are used in university courses around the country. To learn more about the series, visit the UW Press website. Who Were the Readers of Sefer ha-Brit and Why Did They Read it?